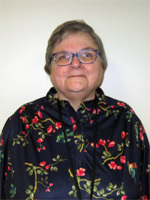 Trinity's Thrift Store offers a wide variety of merchandise including gently used clothing, furniture and household items. Our store is clean, well organized, and full of unique items at amazing prices. All proceeds go to support Trinity Lutheran Church. 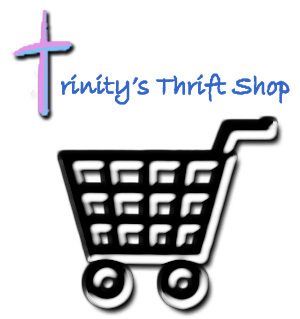 Trinity's Thrift Store relies on your donations to maintain our stock and inventory. Your generosity is the foundation for our business. March Madness - Trinity Thrift Store is having March Madness every Friday from 10:00 a.m. - 12:30 p.m. and Saturday, March 16th, from 10:00 a.m. - 2:00 p.m. Everything is half-off. Come and see what we have! When it is gone, it is gone.